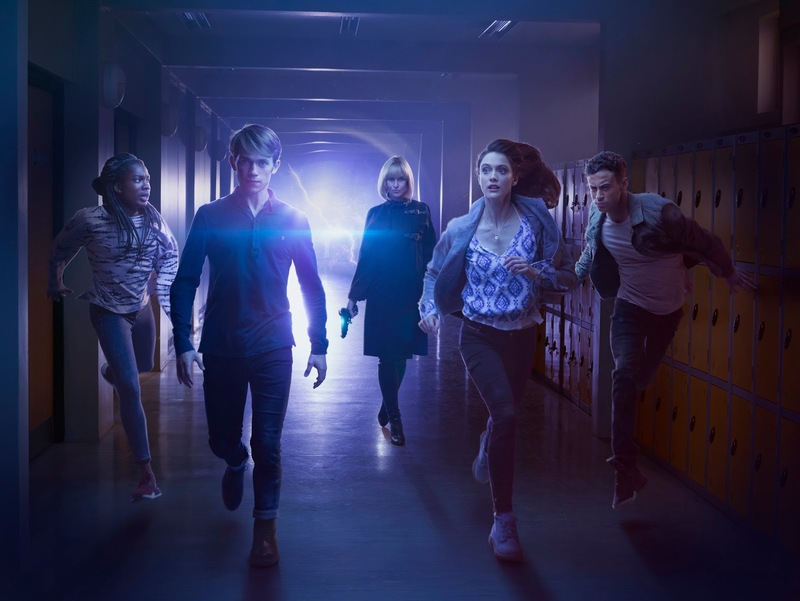 A few weeks ago, Doctor Who's first TV spin-off in years launched exclusively on BBC iPlayer with a double bill of the first two episodes.While initial reactions from both press and fans were generally positive, it's hard to say that Class has been a massive hit. The show suffers from a severe lack of advertising and international release. Very few people know about it and far fewer people are even able to watch it, causing ire among many fans, in particular due to the BBC America delaying airing until Doctor Who series 10 in 2017 and not making it available on digital download. Now, we have our first set of hard numbers of how well the show is doing. The preliminary BARB ratings for the first two days of Class's release are out and Class did badly. Really bad. In fact, it's not even listed in the top 50 programmes of the week. Because of it not being listed, we cannot tell how badly it actually did, however we know that it got less than 67,889 views (per episode). Looking at other shows released within 24 hours of the same time period, i.e. Friday and Saturday evenings, we see QI, Would I Lie To You and Strictly Come Dancing received 73k, 69k and 77k, respectively. More popular shows such as Eastenders and Have I Got News For You achieved 238k and 152k. All these shows also received TV transmissions. Back at the Whoniverse, we can see that Doctor Who series 9 got 173k views on average, ranging from 137k to 202k. Once again, Doctor Who also had a TV transmission. Unfortunately, we don't have many similar shows to compare Class with, however Josh looks like our best option. It is a BBC Three series, so it is aimed at the same demographic and is also online-only. However, it differs in that it has received generally negative feedback, airs on Thursdays instead and gets a bit more TV advertising. It received 112k views, at least more than 44,000 views than what Class's premiere received. These results come as little surprise as Class's places on iPlayer's daily "Most Popular" list have generally failed to reach the high ranks. While we have no idea what the target ratings are and ratings could have massively changed over the following week, this is not looking good for Class. The new ratings report will be released in a few days, where we will get a much better view of the situation then.